Just like to wish everyone a Happy New Year. Its another New Year bring it on for 2013 and lets see what we are up to for Term 1. Our Stepping Up classes has already started Tuesday Evening 6 - 8.30pm and Thursday afternoon 12.30 - 2.45pm 16 have registered. 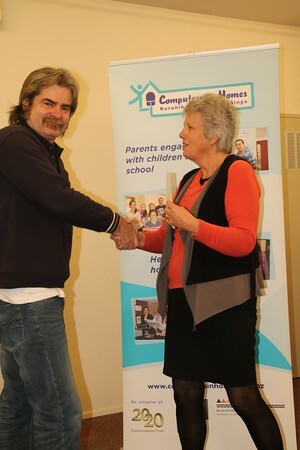 We are hoping to start a CIH class this term. Internet connections are going well at this moment we having a few hiccups but they are all getting seen to by my technician (myself lol). 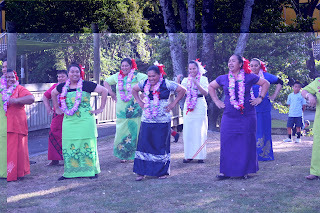 College, Lakeview and Kura Kaupapa Maori O Wairarapa. 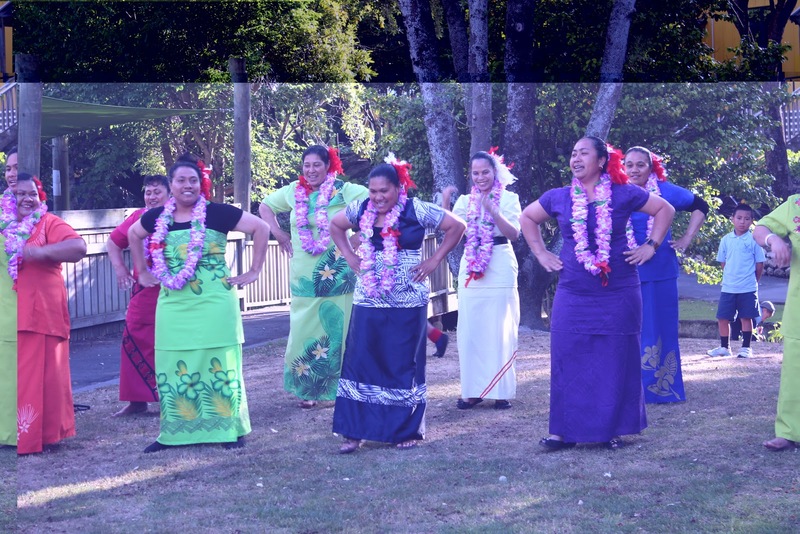 Our lovely Samoan graduates performing after receiving their certificates.